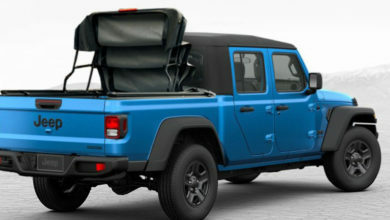 The Jeep Gladiator with its pickup bed introduces a whole new level of utility and customizations possible. 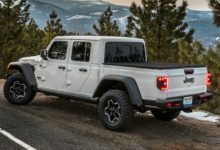 You can see this in this slew of renderings showing tons of potential toppers, covers, caps, racks, shells and campers for the Jeep Gladiator. Which would you be interested in? 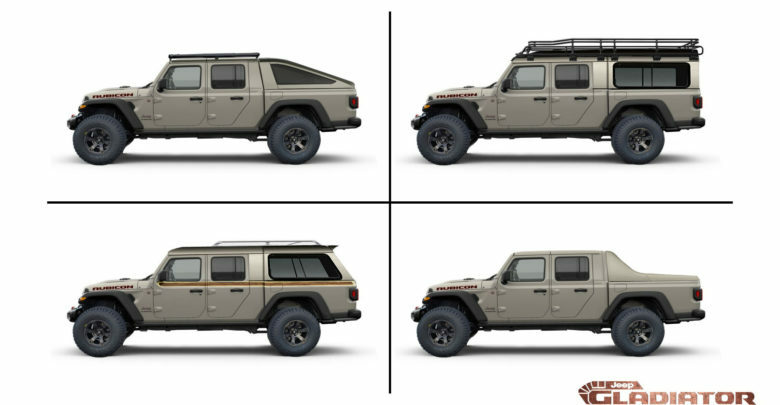 The topper aftermarket for the Gladiator will be robust and we’re sure we’ll see many of these ideas come to life!